With its simplistic design and convenient features, you can easily manage the always changing enrollments of schools and colleges. Archivist Online is proud to offer the industry leading college and school student enrollment system that provides schools with a way to quickly and easily keep track of the growing enrollment numbers. Manage your currently enrolled students and radically reduce the amount of time, costs and resources needed for administrative tasks when you choose Archivist. Replace manual based processes with an easy to use digital interface that allows you to modify your current marketing strategies and make any improvements needed to maximize results. Not only this, we can help you improve the response time of pending inquiries and ensure prompt, thorough and professional attention is given to each and every prospect so that not a single inquiry slips through the cracks due to negligence. If you want the best student enrollment software; Archivist Online is sure to meet and exceed your expectations by providing you with the ability to focus on what is most important to you! 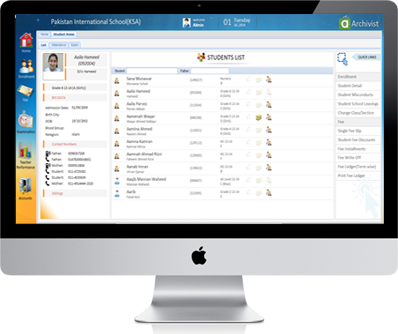 Remove the burden of administrative tasks for teachers and school office personnel through central information management. By grouping data by entry tests, admission, inquiries, student profiles, class schedules and more you can decrease the time and cost of administrative tasks by up to 95%. Our step by step program is designed to help you streamline processes such as acceptance, enrollment and initial inquiry of the student. Implement a better recruitment policy with the insight provided to help increase the strengths of your school. 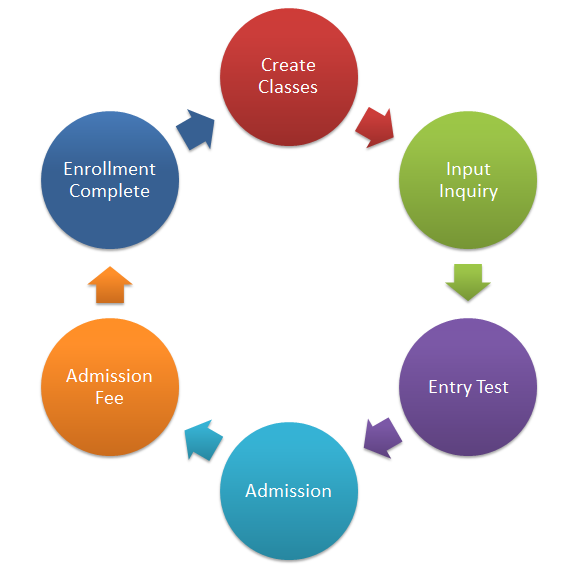 Let us streamline your schools processes step by step from initial inquiry to enrollment and everything in between. Archivist provides you with a student information system to help you implement a better recruitment policy and provide you with insight needed to properly manage the strengths of your school.  We offer a variety of different types of reports such as student withdraw register, student enrollment records, rejected inquiry reports, pending inquiry reports and much, much more! Easy admission entry for existing students for easy deployment. Print fee vouchers for selected student. See how software features works.